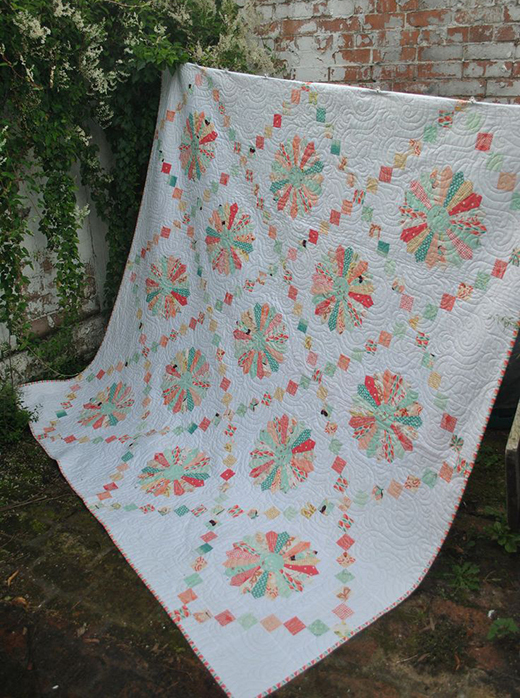 This Dresden Irish Chain Quilt designed by Jessica Richards of Saw it. Loved it. Made it for Modabakeshop, The Tutorial is available for free.